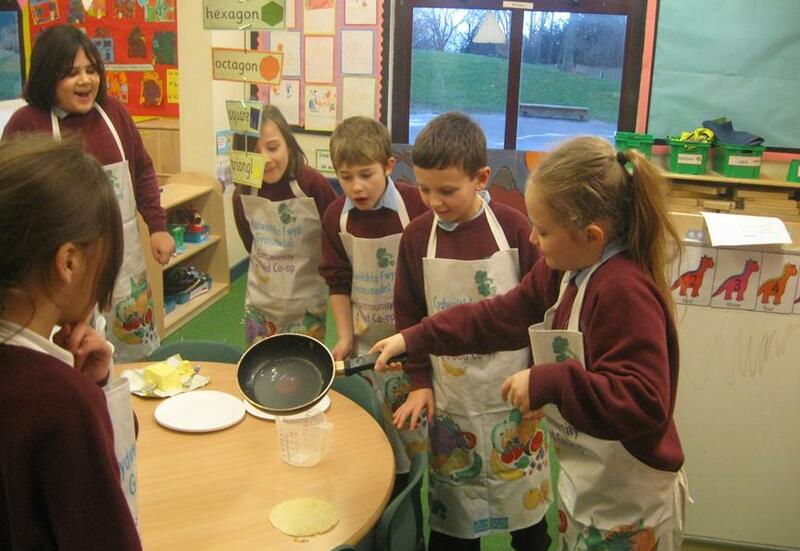 Pupils cooked a wide range of recipes in last terms cookery club. 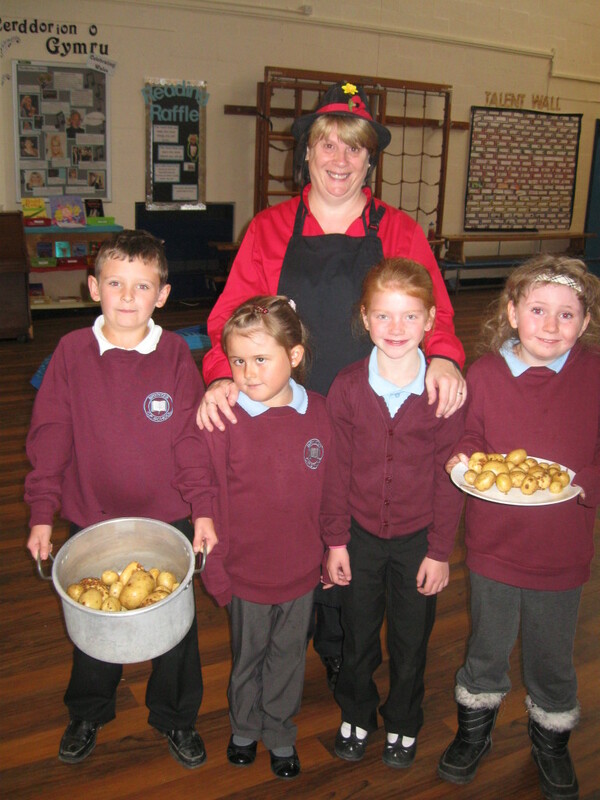 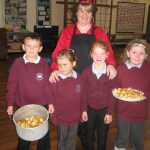 Liz our cook makes use of our vegetables and fruit when making our school dinners. 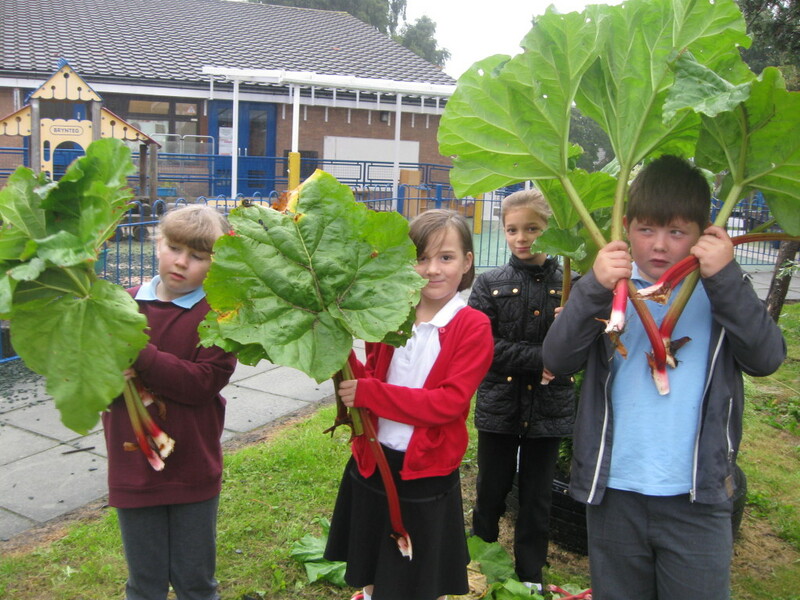 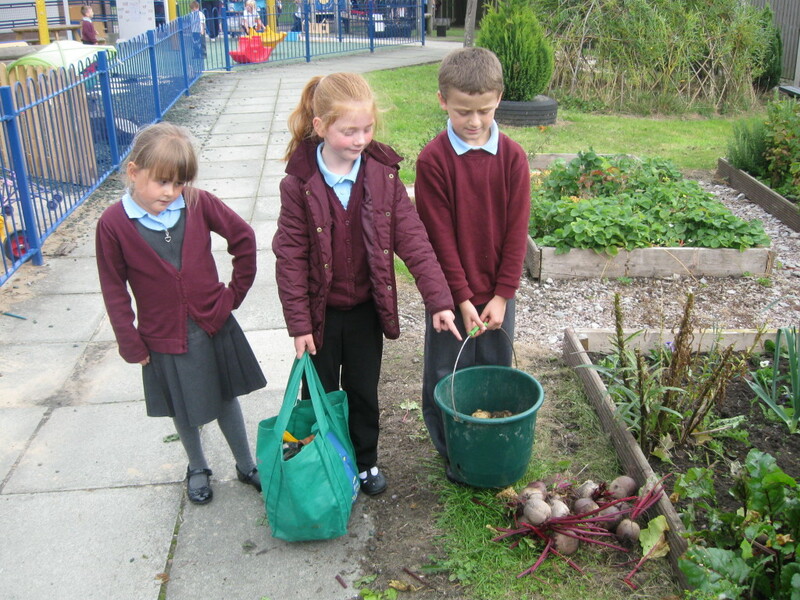 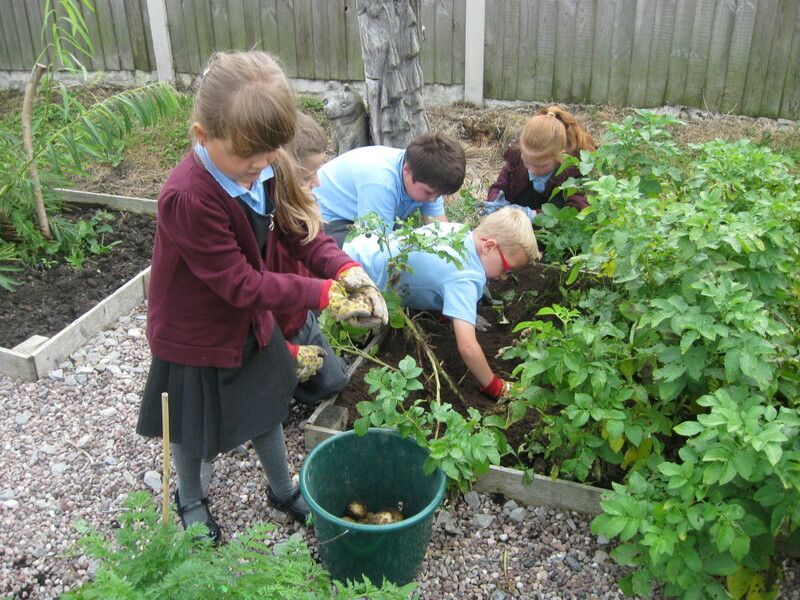 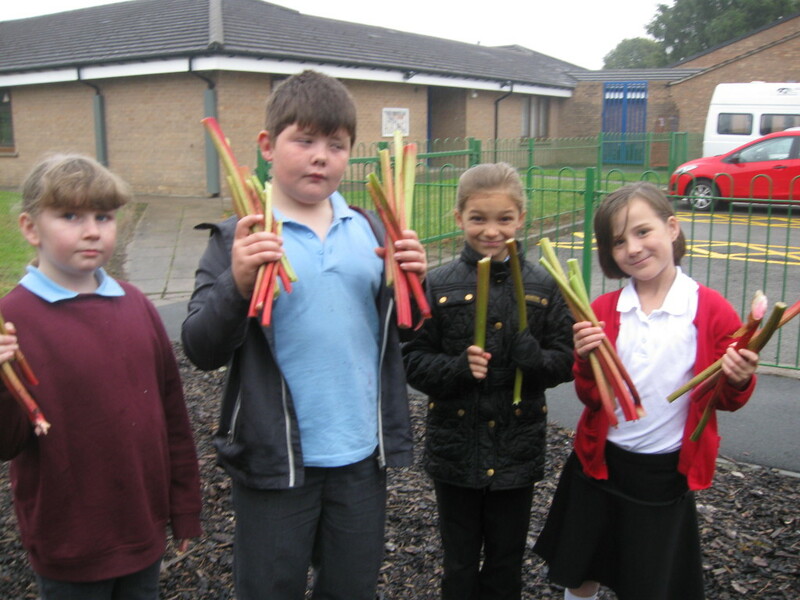 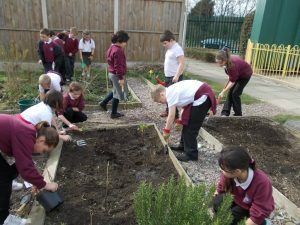 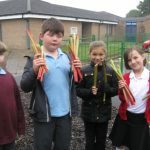 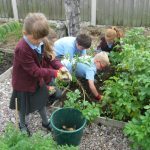 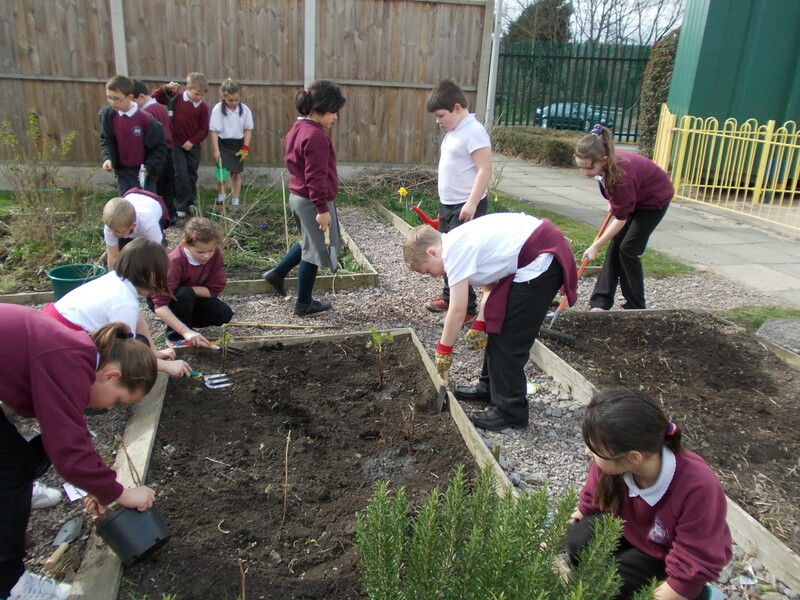 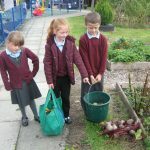 Gardening club grow fuit and vegetables in the kitchen garden.